Baba Siddiqui arranged iftar Party on 10th June in 2018 like every year. Many famous celebrities like Bollywood film stars and other have attended this Iftar Party. 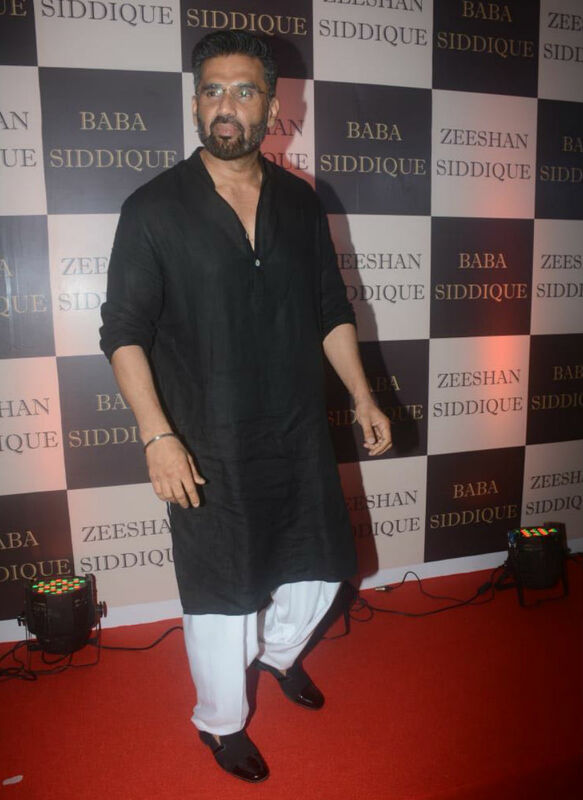 Baba Siddiqui Iftar Party 2018 Pics are now available on this page. You can check Celebrities list attending Baba Siddiqui Iftar Party 2018. So first you must know who is Baba Siddiqui? Baba is a famous Indian politician who is current MLA of Maharashtra State. He has been doing politics since 1977. 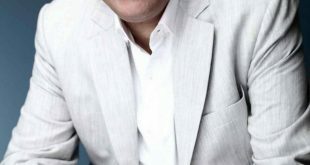 Before becoming MLA in 1999, he served as President of different youth unions and parties. 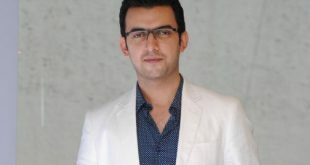 He has recently arranged Iftar party on 10th June and invited many famous celebrities including Salman Khan, Anil Kapoor, Katrina Kaif and many other famous Bollywood stars. So check the list of celebrities attending Iftar party of Baba Siddiqui. 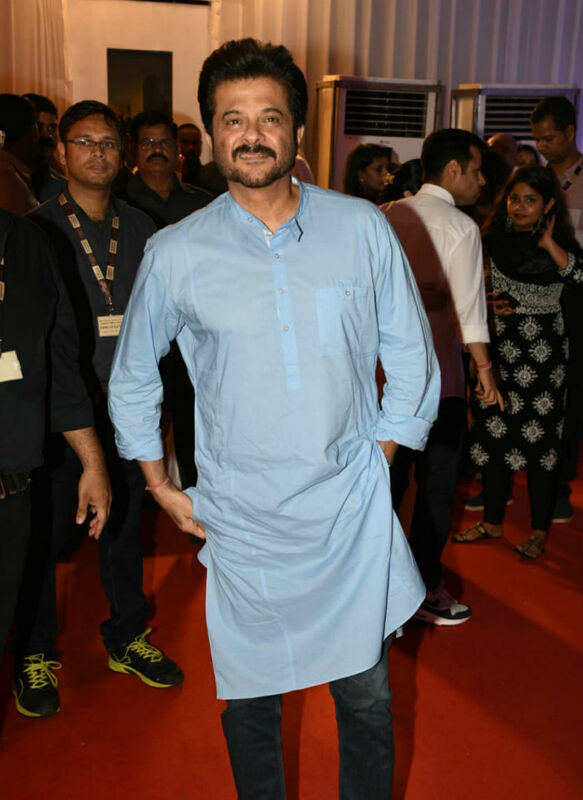 In this article, you will learn about Baba Siddiqui Iftari 2018 pics. In Baba Siddiqui Iftar Party 2018 many famous celebrities were there. Salman Khan has also attended this party like every year. Asides from this, other famous Bollywood stars like Arbaaz Khan, Salim Khan, Sonal Chauhan, Zarine Khan, Sunil Shett. Katrina Kaif was also in this Iftar party. Other Actors who attended this iftar party are Shilpa Shetty, Jacqueline Fernandez, Saqib Saleem, Riteish Deshmukh and Shatrughan Sinha. Many Televisions stars and singers has also attended the Baba Siddiqui Iftar Party 2018. During this Iftar part, Arpita Khan, Himesh Reshammiya, Sonia Kapur, Aayush Sharma, Daisy Shah, Urvashi Rautela and many others. 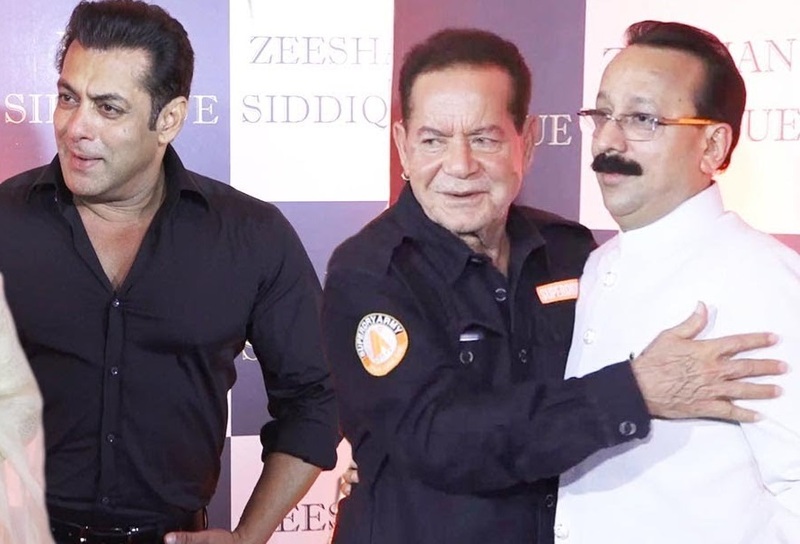 Salman Khan’s father Salim Khan personally attended this Iftar Party in 2018. You can check the pictures of celebrities who were attending this Iftar Party given by the politician Baba Siddique. In last year iftar party, only Salman Khan, Arbaz Khan and close friends were invited but this year many other celebrities were attending this event who hasn’t attended this event before. So check complete pictures of this iftar party.